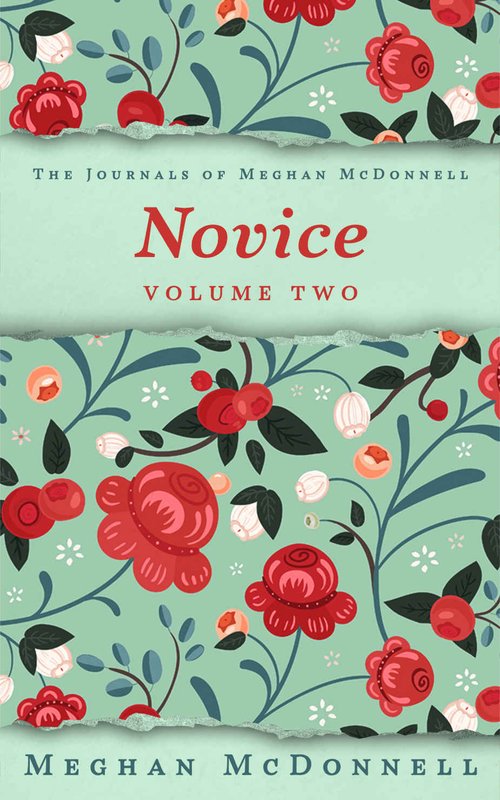 Novice is the second installment of the personal journals in which, for over 20 years, writer Meghan McDonnell has chronicled her life beginning at age eight through present day. 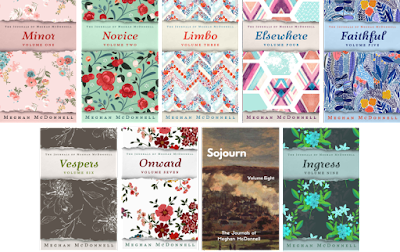 With searing candor and tenderness, her musings on daily life and observations of family, social and romantic relationships coalesce in a commentary on challenges, facing down passion and fear, and American life in the 21st century. Wide in scope and vivid in detail, her journals are her confessional love letter to the world. Join her on a fearless, vulnerable, sometimes painful and quixotic, but always honest journey, also known as the human experience. Readers who love Cheryl Strayed or Karl Ove Knausgaard will enjoy this author. Volume two of this addictive and vicarious series spans her freshman year of college, first love, a trip to Australia, and navigating young adulthood, living on her own among peers. A journey filled with music, young love, heartbreak, drama, and adventure. If you've ever wondered what goes on in a female college freshman's mind, Novice is an uncensored portrait. It's difficult to review journal-based memoirs that authors wrote during their earlier years because they weren't originally intended to be shared with the world. I can't exactly sit here and critique the author's writing style, setting, flow, and so forth; the whole point of writing journals is to capture moments and feelings, to connect with oneself and not to worry about cohesiveness and descriptive details. This is particularly true for journals written during adolescence and young adulthood. Novice is a very open and honest glimpse into the life of a young adult in college. There are numerous references to drugs, alcohol, and music; a lot of pining over a guy who struck me as a complete loser and douchebag, which shouldn't be surprising as many young adults tend to give unhealthy relationships a whirl; detailed discussions about out-of-state trips and a vacation in Australia; dishing about family and friends; and money-related woes. My reactions to the events in McDonnell's life ranged from nostalgia, particularly with music, as well as relief and jealousy that I was sheltered for a good portion of my young adult life. While the music references will be lost on readers 20-years old or younger, readers in their 30's and 40's will appreciate them. In spite of some glaring differences in our lifestyle choices, it was interesting to see how our perspectives were quite similar as young adults. We had similar insecurities, reveled in our small rebellions, and how we perceived parents and other authority figures were eerily similar. Novice is a little rough around the edges; however, it is what one would expect to find in a journal of a young adult who is desperately trying to figure out which path she wants to take in life. Nostalgic, heart-wrenching, and quite dramatic at times, Novice is an intriguing narrative. 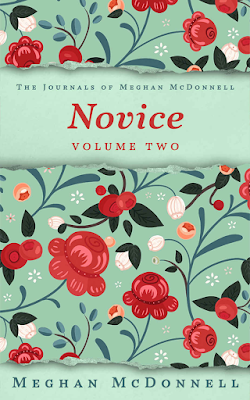 Find Novice: Volume 2 Online!